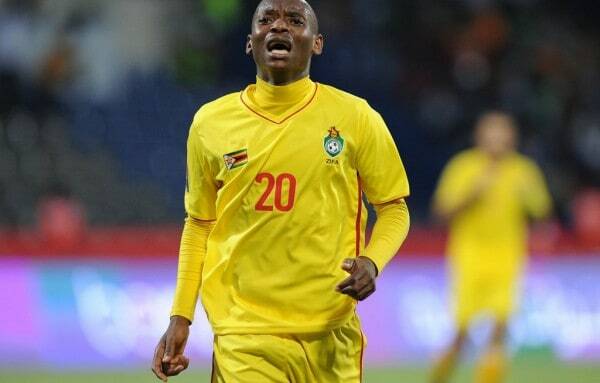 Zimbabwe international footballer Khama Billiat has left Mamelodi Sundowns and signed for Kaizer Chiefs. Chiefs also announced the deal on.it’s official Twitter handle. So much speculation, so many rumours, yes Amakhosi Faithful, our Family is expanding! 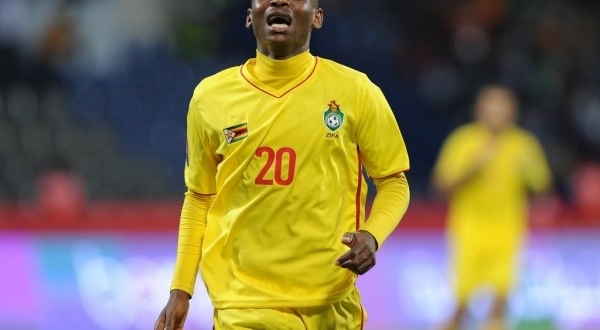 We want to confirm the signing of Khama Billiat, Letlhogonolo Mirwa and Andriamirado Andrianarimanana.